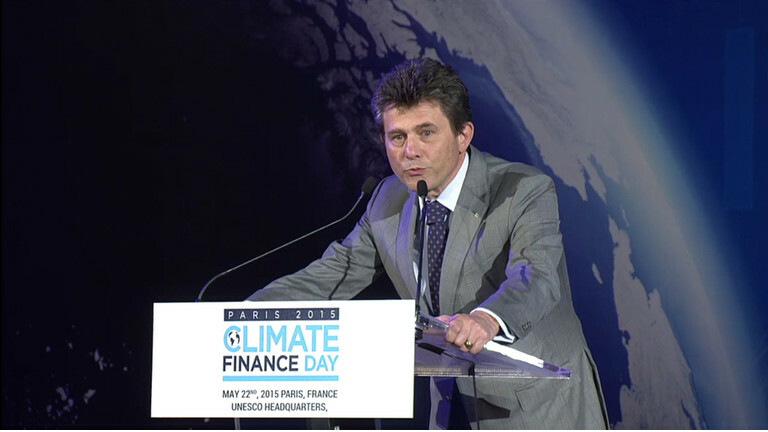 The COP21 put investors at the forefront by striving to align financial flows with a “low-carbon” future. It is against this backdrop that France chose to develop this new piece of regulation, named “article 173”, which is an investor-focused subset of a broader “Energy Transition” law. 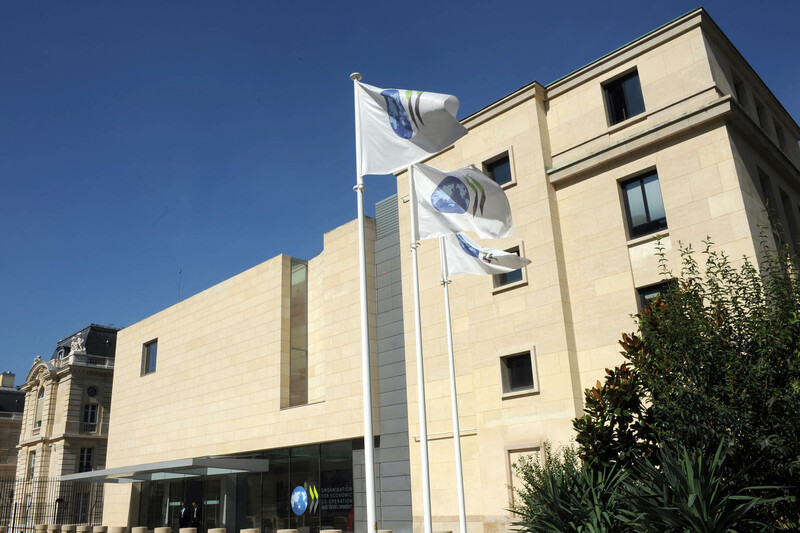 AXA has already taken strong initiatives such as divesting from coal-related assets and measuring the “carbon intensity” of its investments. However, article 173 takes the debate to a more complex space by requiring investors to initiate a deeper analysis of “carbon-related” risks. These include reporting on how we integrate sustainability and climate-related considerations into our investment analyses, how we may be exposed to “carbon” risks, whether we conduct “carbon stress tests” on our assets, or even if and how we measure our investments’ contribution to energy transition scenarios. 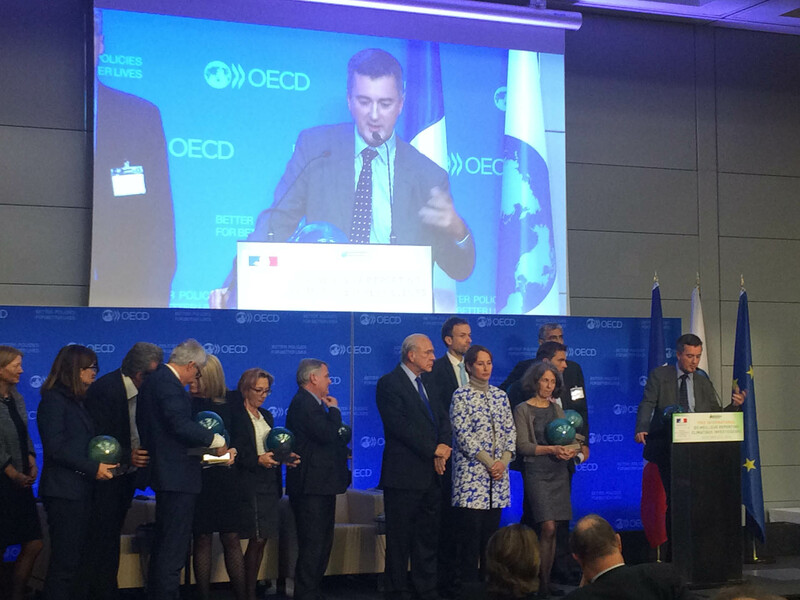 To test answers to these questions ahead of the “article 173” regulatory deadline at year-end, we have decided to take part in an international “award” organized by the French government and designed to foster innovative reports, in collaboration with AXA IM. Our submission received the top award. The international jury particularly praised AXA’s work on risk analysis as well as the overall consistency of our award submission. This achievement is consistent with our vice-chairmanship of the FSB Task Force on Climate-related Disclosures (TCFD), which aims to promote such climate risks disclosure across G20 countries. Both the TCFD and the Award on Investor Climate-related Disclosures embody this approach, which ultimately can drive us towards a green, inclusive and sustainable global economy.